"Bob Woodward, the master chronicler of Washington's deepest secrets, has produced an investigative record of the CIA's turbulent years under the late William Casey....Veil plows more new ground than a dozen tractors in Iowa." 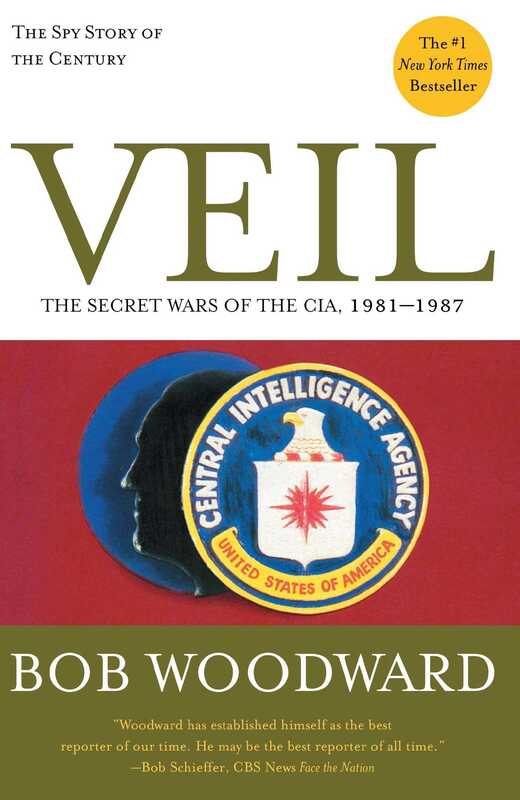 "Veil lays bare, in a way that no reportage has done before, the power struggle between contending factions -- both inside and outside the CIA -- for control over the nation's foreign intelligence apparatus...."
"To read Veil is to be astonished at the access Woodward achieved....The reader is invited to understand Casey. 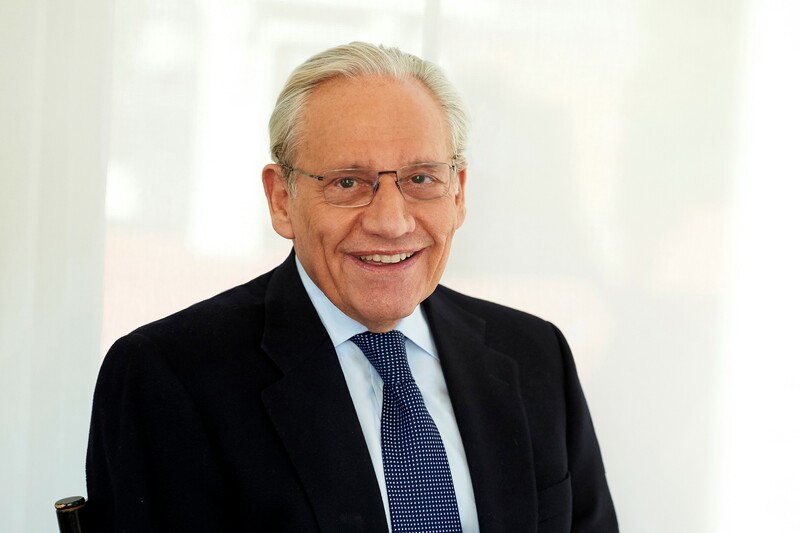 The author dared open himself to Casey's charm, to Casey's rationale...."
"Fifteen years after he unraveled Watergate as little more than a policebeat reporter, Woodward has lost none of his edge as one of the finest journalistic investigators of our time....Woodward has succeeded brilliantly in cracking state secrets...."